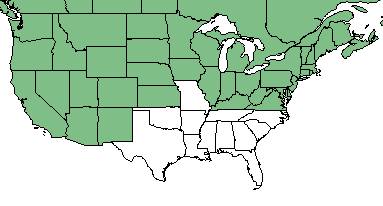 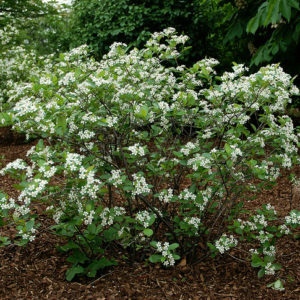 Arctic Fire Dogwood is an upright, suckering shrub that is best grown in organically rich, consistently moist soils. 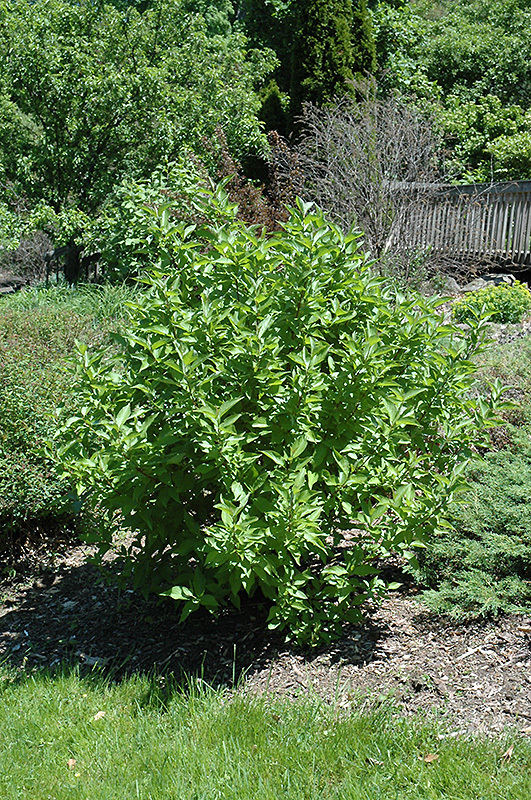 It can tolerate swampy or boggy soils, heavy clay soils, and wet soils. 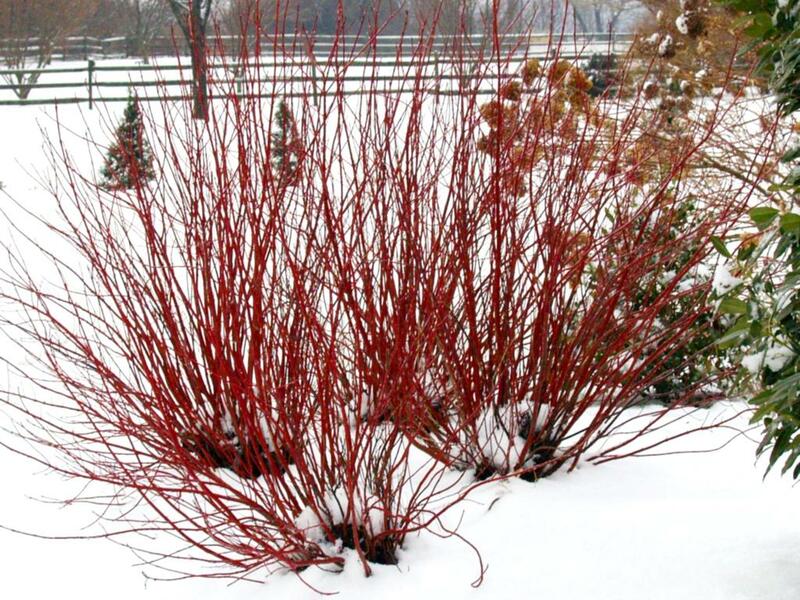 This dogwood has the iconic bright, firey red stems which stand out during the winter. 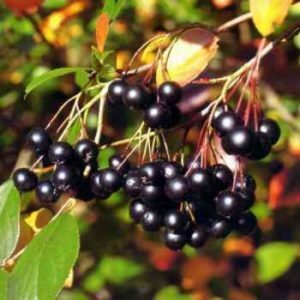 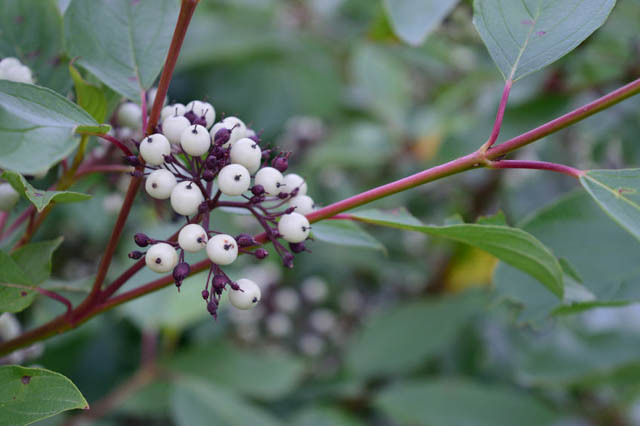 In the spring, tiny white fragrant flowers appear and develop into white berries that are an excellent source of food for wildlife and birds. 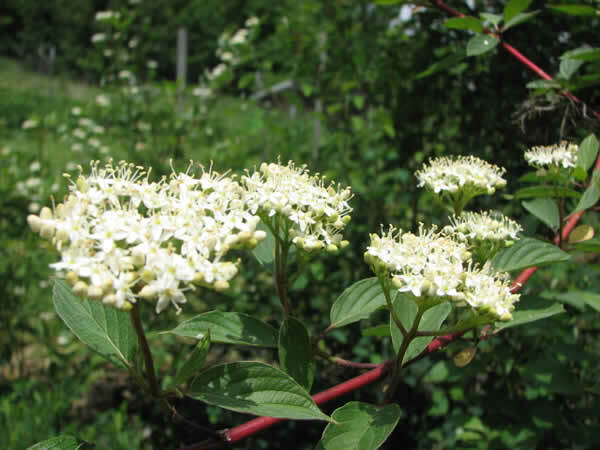 Also, Arctic Fire Dogwood is a great shrub to use for erosion control and rain gardens. 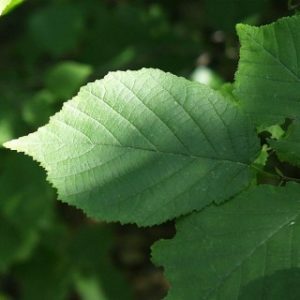 Full sun to part shade.